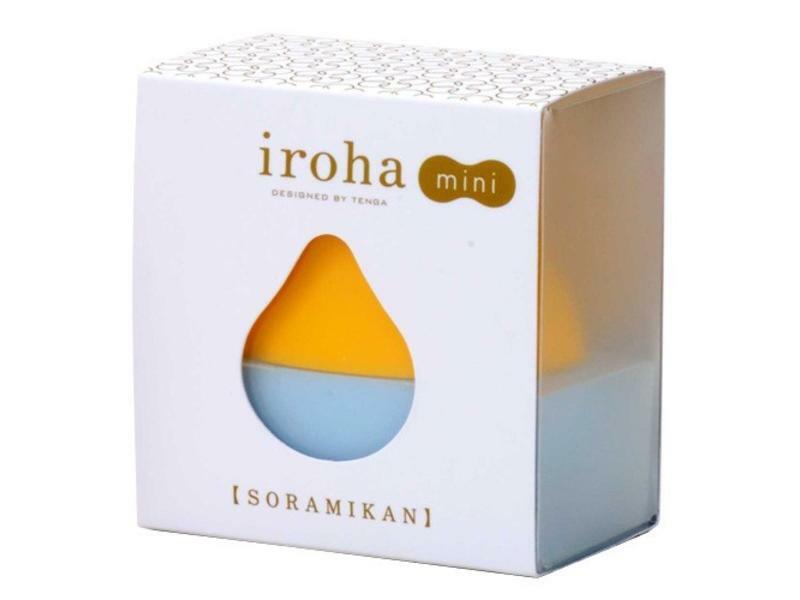 iroha is a brand of intimate pleasure items from the TENGA company from Japan, set to redefine pleasure as a part of natural self-care. 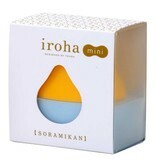 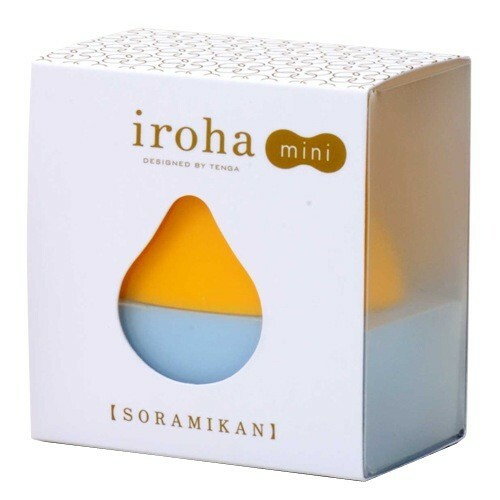 The iroha mini are small, cute, and strong battery powered vibrators that you can take anywhere! 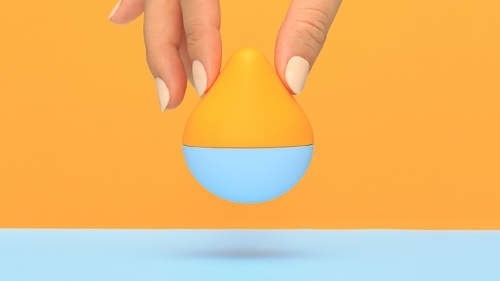 Each one takes a single AAA battery and features one speed.